A pack of 3 flavoured latex condoms. 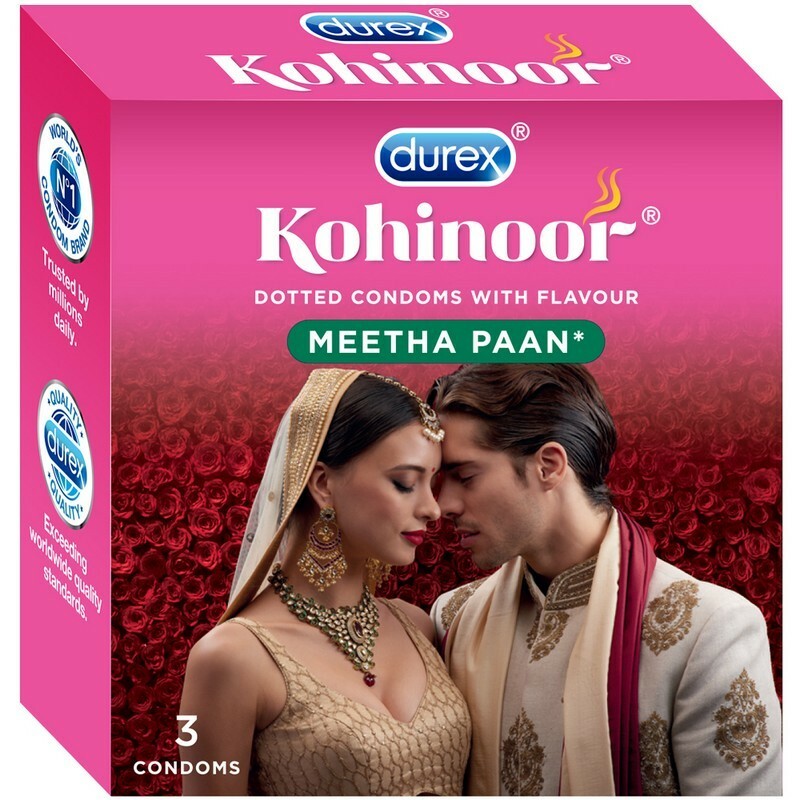 With a raised dotted surface and meetha paan flavouring, these condoms enhance the pleasure of intimacy. 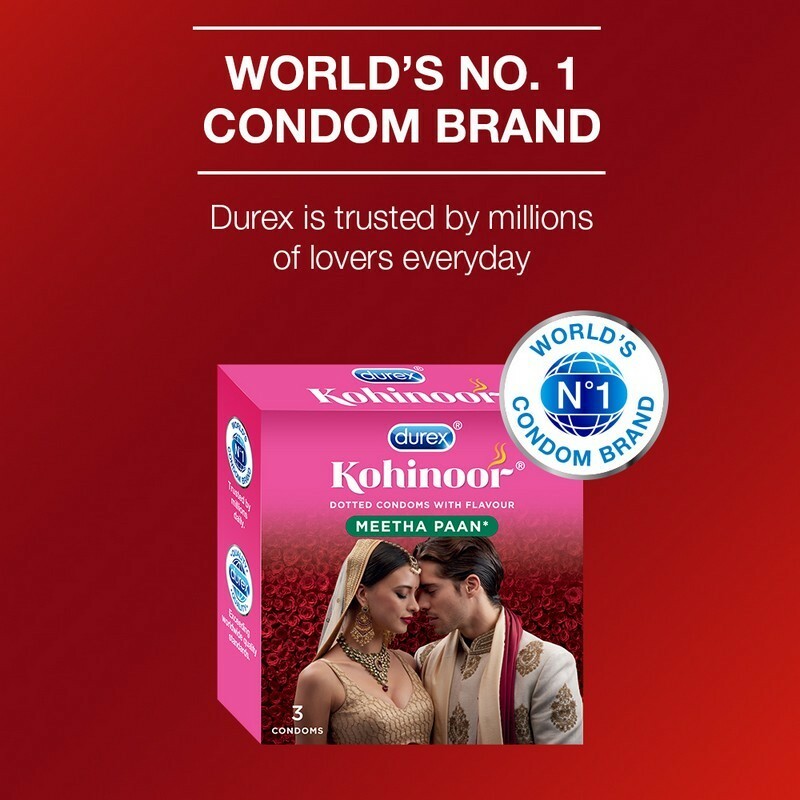 They are dermatologically-tested and protect against unwanted pregnancy and sexually transmitted diseases.